Be sure to read all directions on the label since anti-desiccants can cause photo toxicity on some narrow needled evergreens such as Arborvitae and Spruce that could cause more harm than winter burn. Spraying in freezing temperatures will do harm to the plant. Do not spray in freezing temperatures and allow time to dry before temperatures drop below 32oF or 0oC. If there is a prolonged thaw in mid-winter it may be time to re-apply anti-desiccant spray to your broad-leaved evergreens, especially if there are more prolonged freezing temperatures on the way. Following this simple procedure can prolong the lifetime and vitality of your landscape plants. 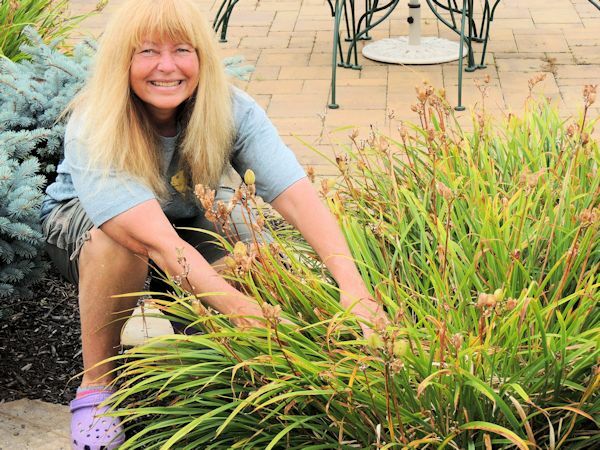 This entry was posted in December Gardening Maintenance Tips, Evergreen Care, Fall & Winter Garden Maintenance, General Gardening Maintenance TIps, November Gardening Maintenance Tips and tagged anti-desiccant spray, broad-leaved evergreens, winterizing evergreens. Bookmark the permalink. I am a landscape/garden designer, consultant, blog author and published book author, involved in the horticultural industry since 1996. A Guide to Landscape Design & Maintenance-Long Island is my newest blog addition which focuses on a variety of topics dealing with landscape design and general garden maintenance. While monthly timing of topics is aimed towards conditions for zone 7, the information presented here can certainly be used by most other hardiness zones. Thank you for visiting! Visit My Other Blog: A Guide to Northeastern Gardening! Sweet Flag-Not So Sweet…or Is It? Late Winter Bronzing of Evergreens-Is it Normal? © Lee@A Guide to Landscape Design & Maintenance 2012-2019. Unauthorized use and/or duplication of this material without express and written permission from this blog’s author and/or owner is strictly prohibited. 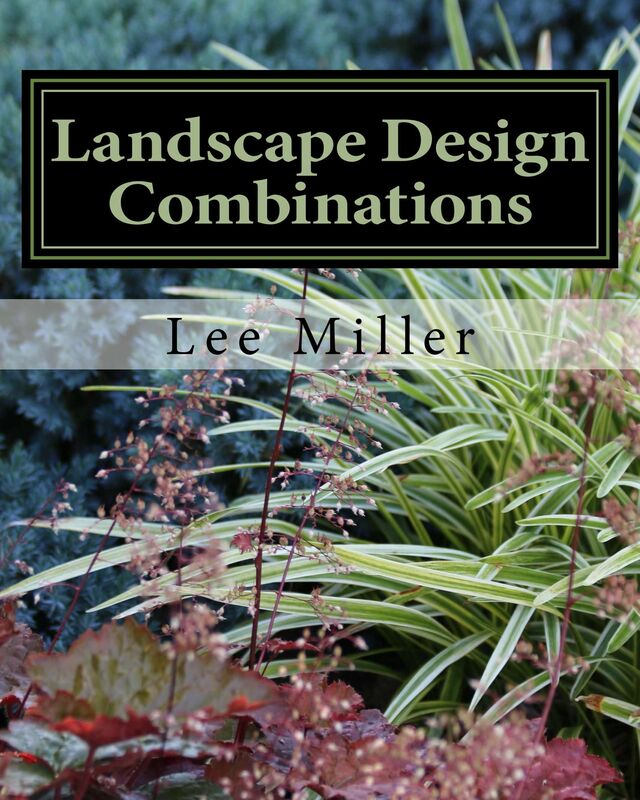 Excerpts and links may be used, provided that full and clear credit is given to Lee@A Guide to Landscape Design & Maintenance with appropriate and specific direction to the original content. From who I've been, to who I am. Remembering all the blessings in my life.